Yes! 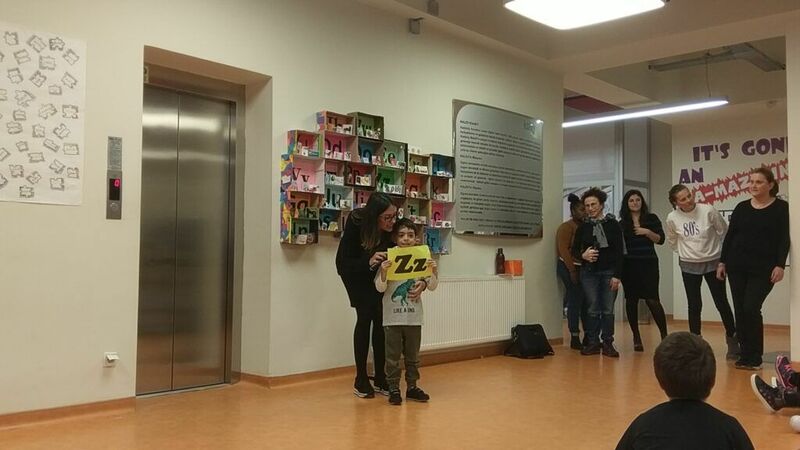 We finally did it! 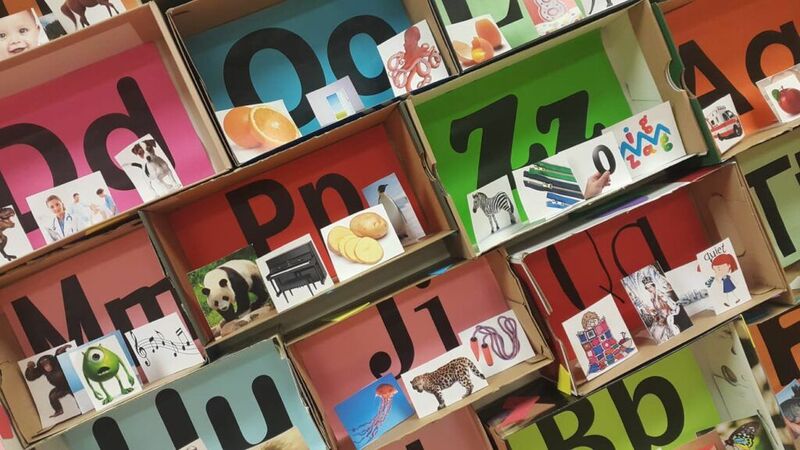 We made an Alphabet Museum out of shoe boxes and colorful paper 🙂 You must have seen this project in Pinterest or somewhere online, it is easy to make and in the original one they use real object for the letters, but we didn’t want them to get lost in the school 🙂 so we decided to use pictures instead. 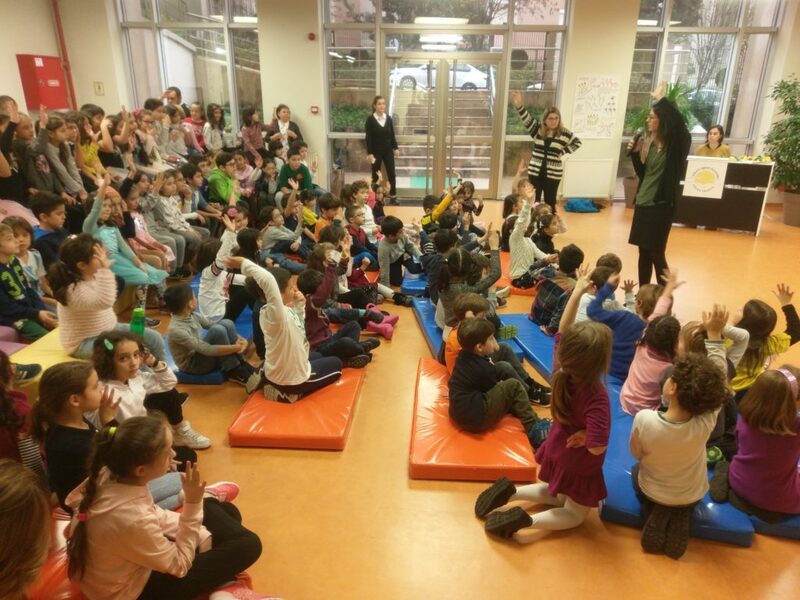 So, if you want to make this for your school or for your 1st graders who just started to learn reading in English; just click, download and print them all! 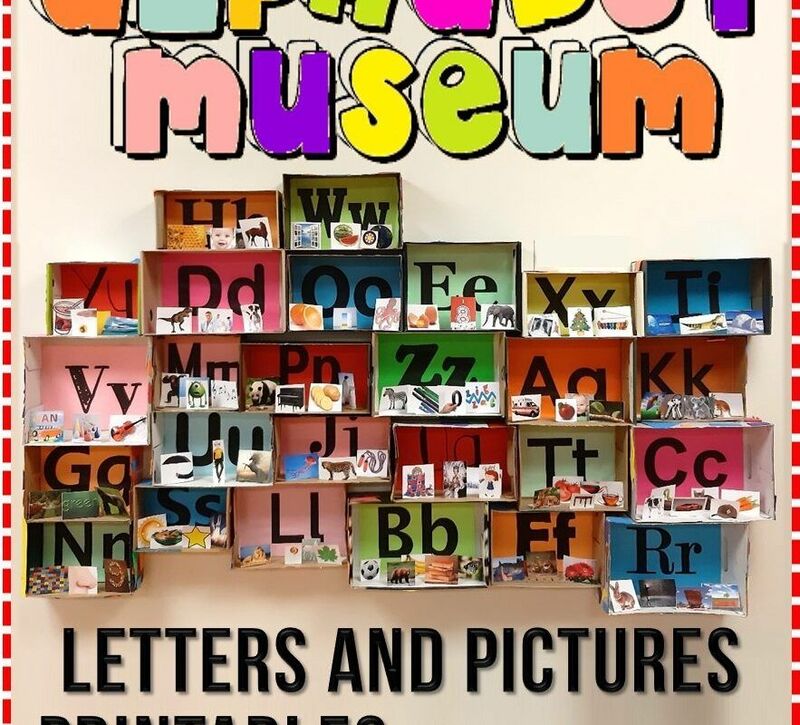 Click HERE to download Alphabet Museum the letters / sounds pdf file. 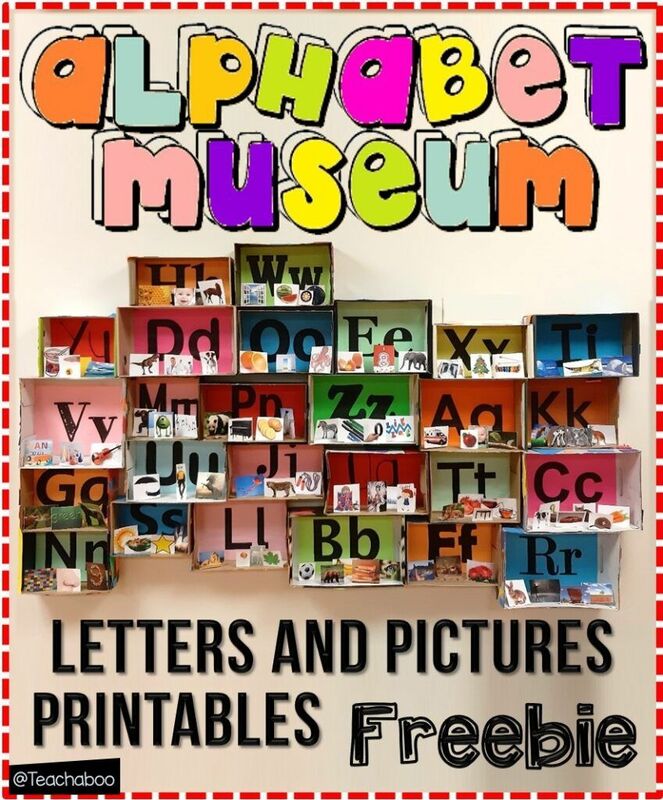 Click HERE to download the Alphabet Museum images pdf file. 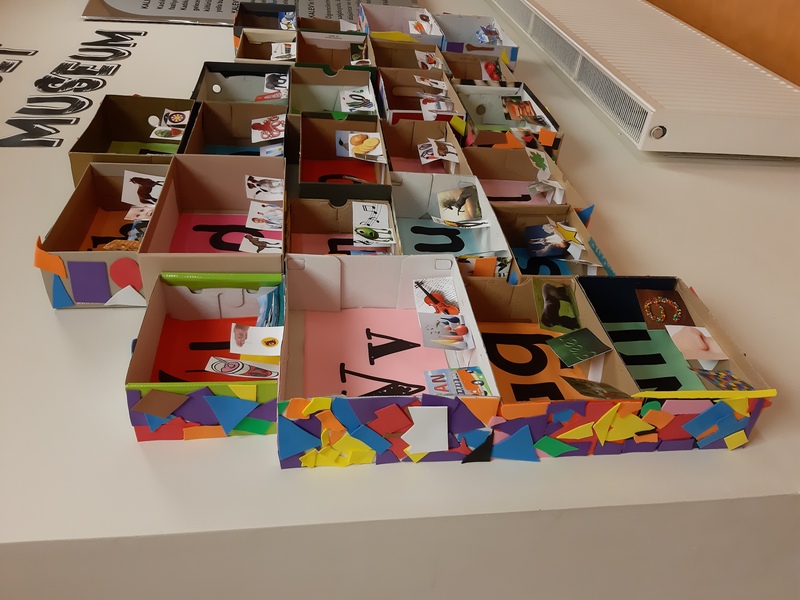 By the way: don’t miss the blog post where I’m sharing the ALPHABET MUSEUM BOOKLETS for grade 1-2-3 and 4. All editable and ready to print.